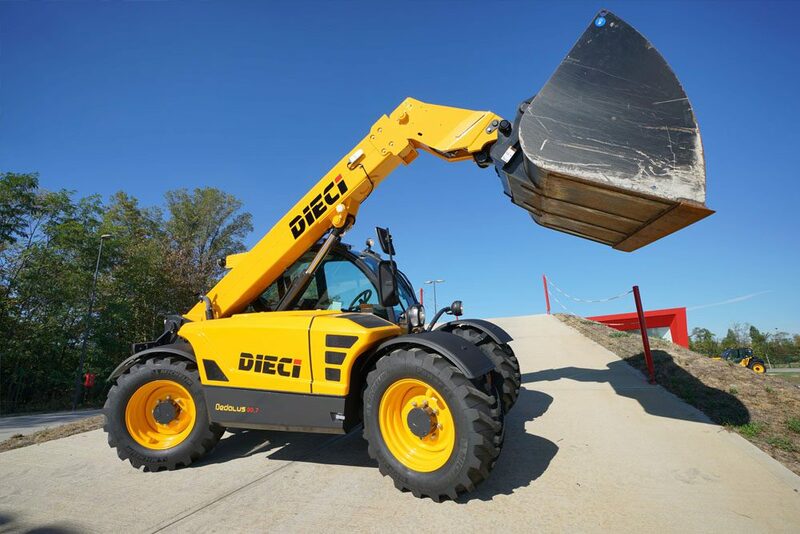 The Double R – Dieci partnership provides customers with great choice over their Telehandler needs. 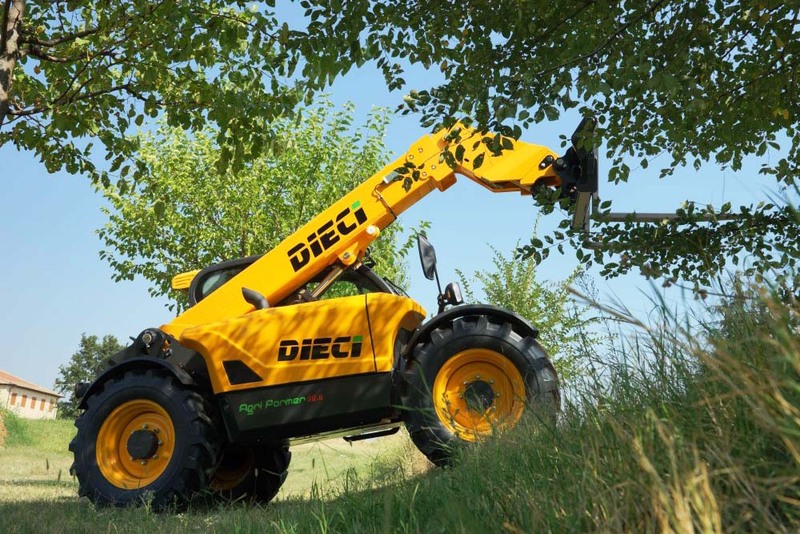 With extensive customisation across all models, the Italian built Dieci range of Telehandlers backed by Double R can deliver your operation terrific value. Double R Equipment Repairs. The established and trusted name for Mechanical Repairs in NSW and WA and is now your authorised Sales and Service Dealer for Dieci Telehandlers in Mudgee, Gunnedah, Singleton and their surrounding regions. The “One Stop Shop”. Over the years Double R has supported all machinery owners with providing Mechanical, Auto Electrical, Engineering, Machining and Line Boring services in the field or at the workshop. 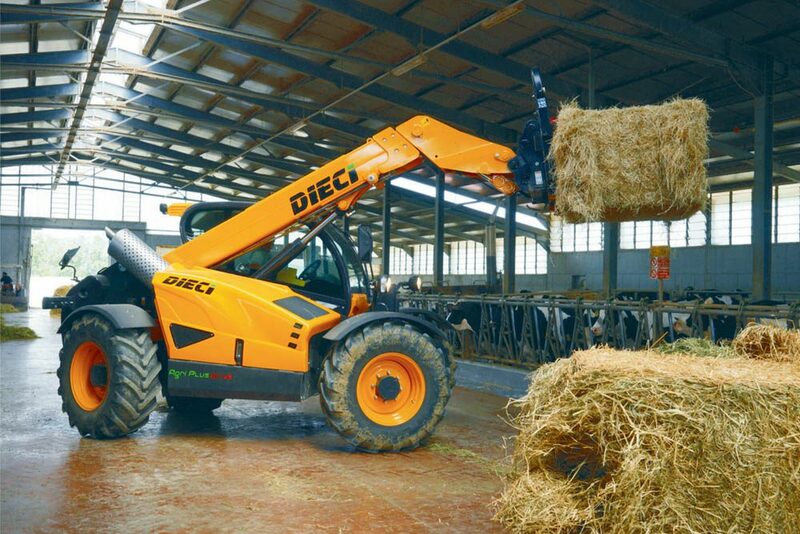 The Company is proud to offer our extensive service capability to represent the quality Dieci range of Telehandlers. Customers in the region stand to benefit from the solid foundation of services and capability of Double R. The Company prides itself on our dedicated team and established culture which in turn leads to outstanding service to our customers, both in the workshop and on site. Double R management consists of trade and industry experience at every level insuring your after sales service is second to none. 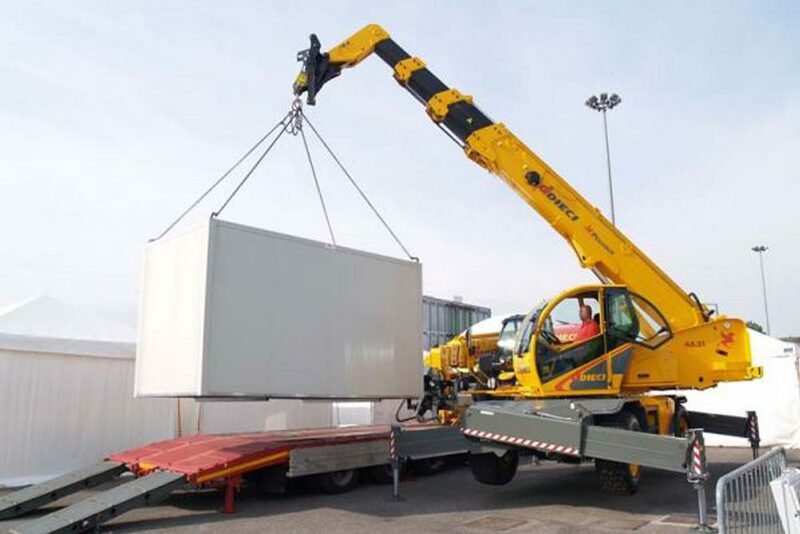 Quality Italian built Telehandler, packed with excellent value. Double R is large enough to provide clients with security of capability, on hand resources including personnel, management, plant, extensive equipment and infrastructure, while retaining the attributes of a smaller organisation with delivery of value though resourcefulness, adaptability and responsive action. If back up support on parts and service is important to you, then make sure you meet with the Double R team when you consider your next Telehandler. You will be glad you did.